The Rev. 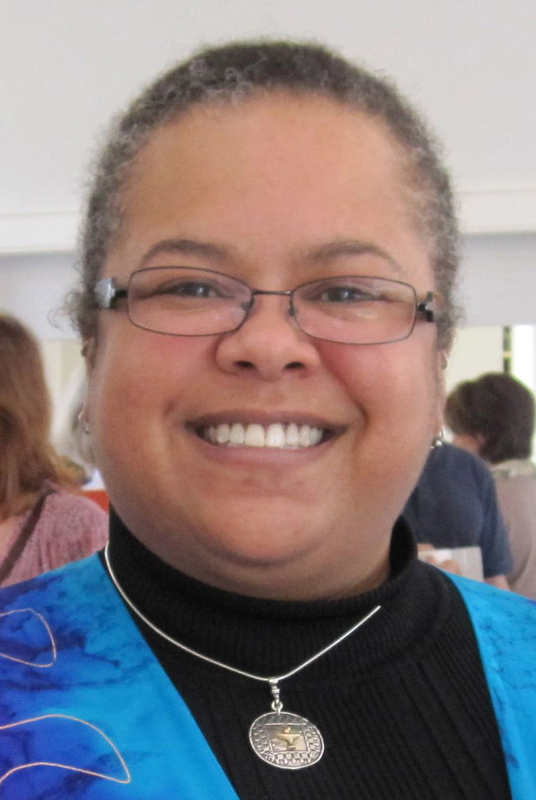 Dr. Kristen L. Harper, senior minister of the Unitarian Church of Barnstable, Massachusetts, was the second woman of African descent called to a Unitarian Universalist (UU) church through the UUA settlement process. She is a contributor to Voices from the Margins: An Anthology of Meditations , edited by Jacqui James and Mark D. Morrison-Reed (Skinner House, 2012). Learn more about Kristen L. Harper on UUA.org.